Donations - Dixboro Village Green, Inc. 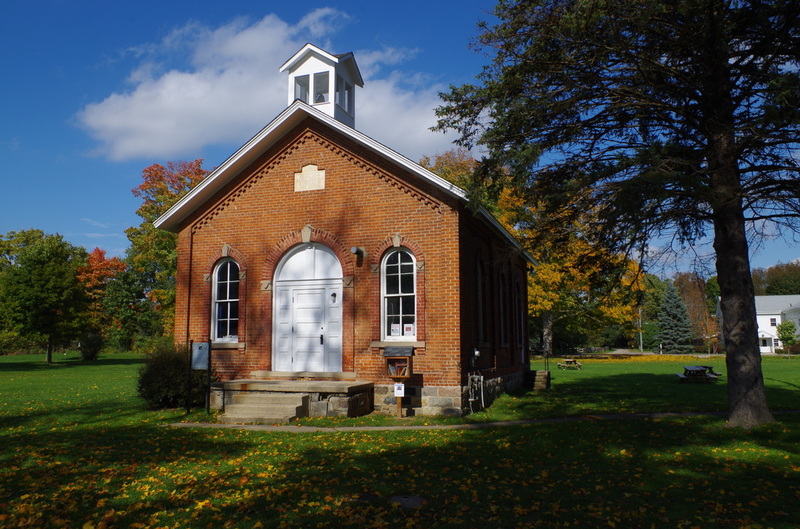 In 2012, the Dixboro Village Green, Inc. a 501(c)(3), was organized with the goal of rehabilitating an restoring the Dixboro Village Schoolhouse and the Dixboro Village Green to a public community gathering place. 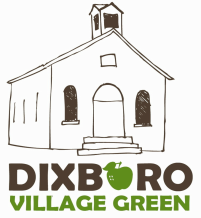 We have installed Dixboro Village welcome signs and an official Dixboro Village Green sign. We have open up parking along Short Street. In August of 2016, we moved forward on the rehabilitation of the schoolhouse by putting on a new roof and rebuilding the belfry.